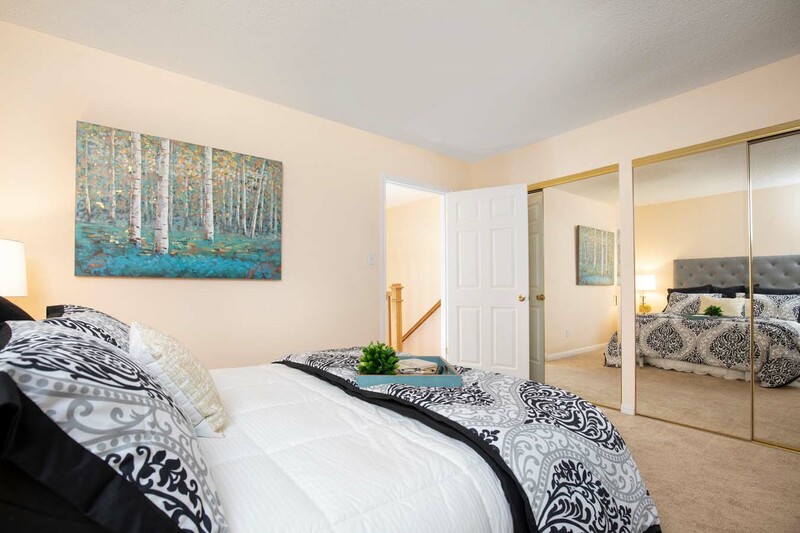 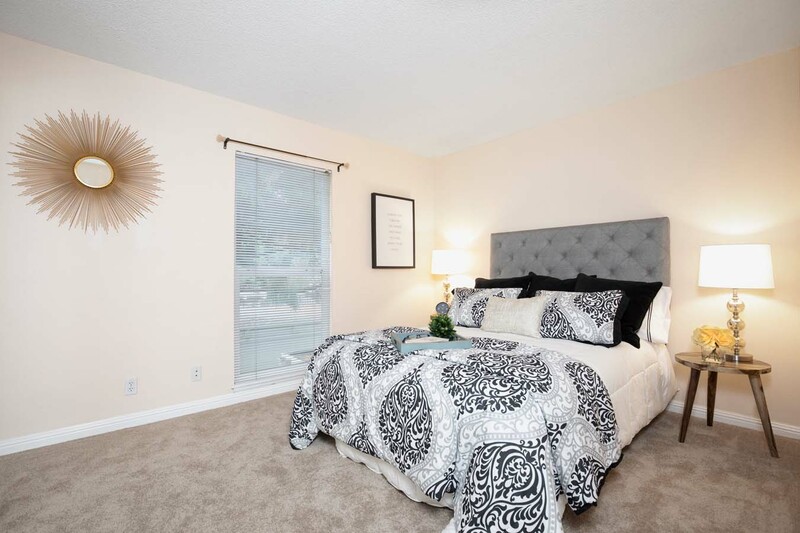 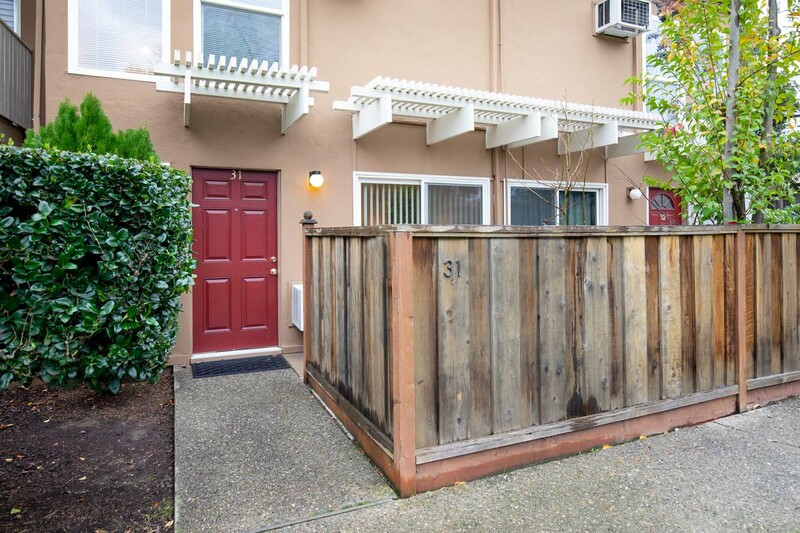 Did you know this condo has no rental restrictions at this time and is located in the area of the Northgate Schools? 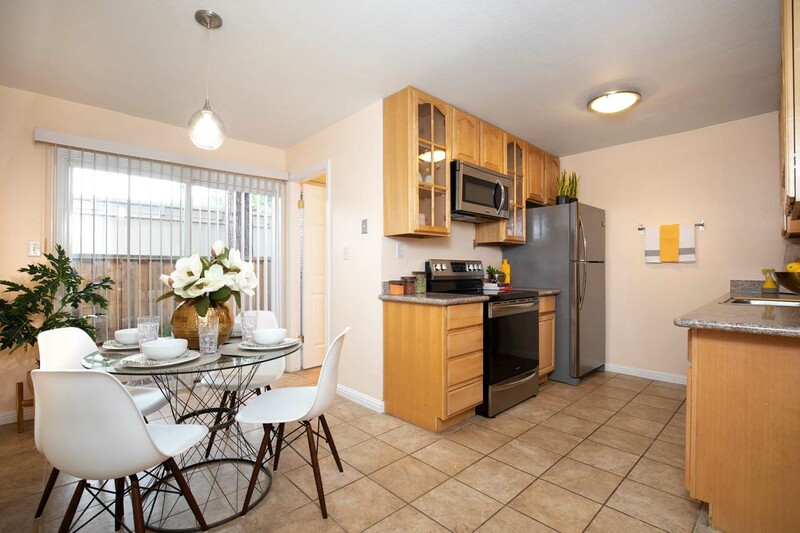 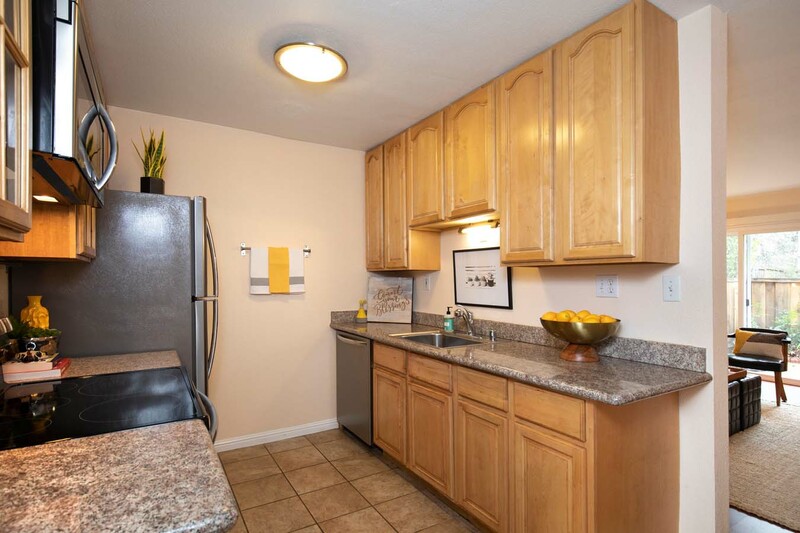 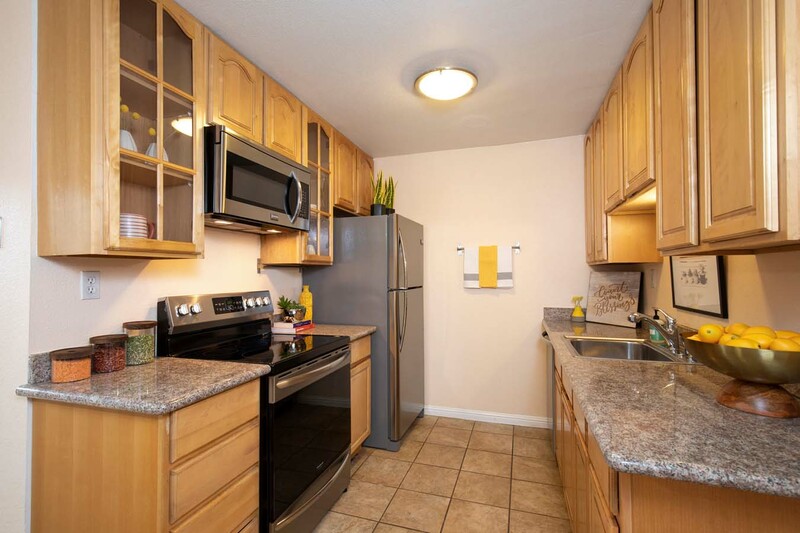 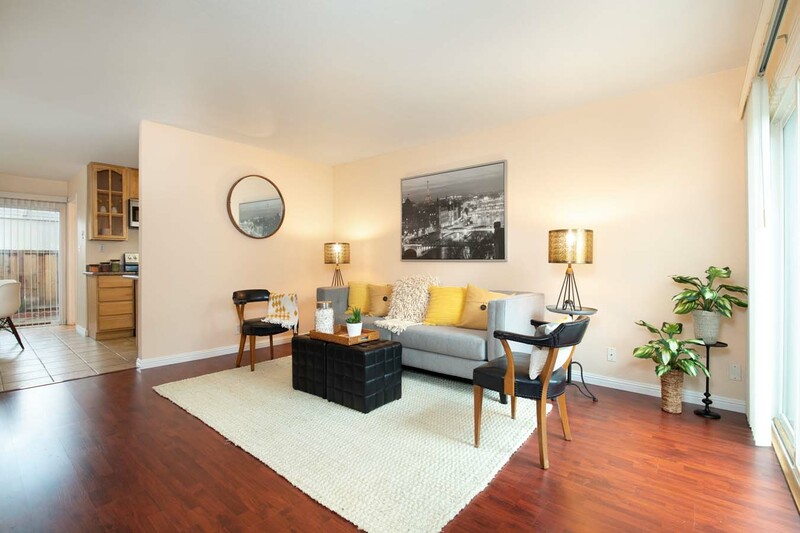 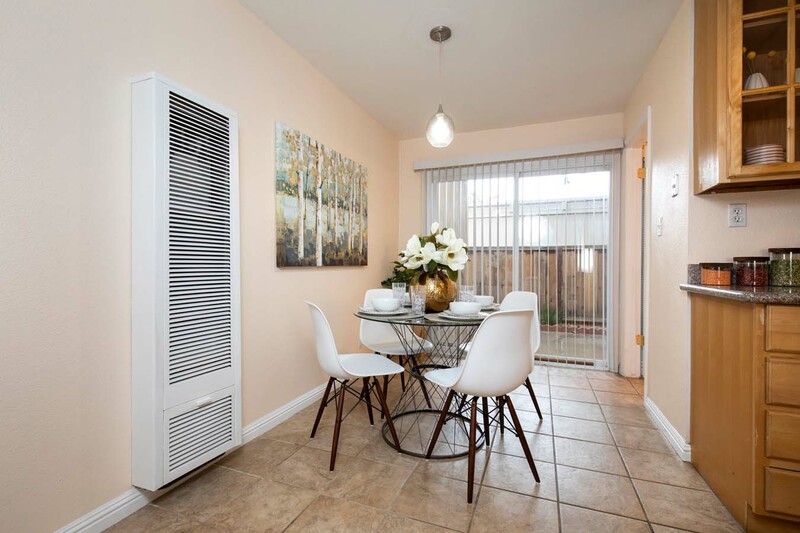 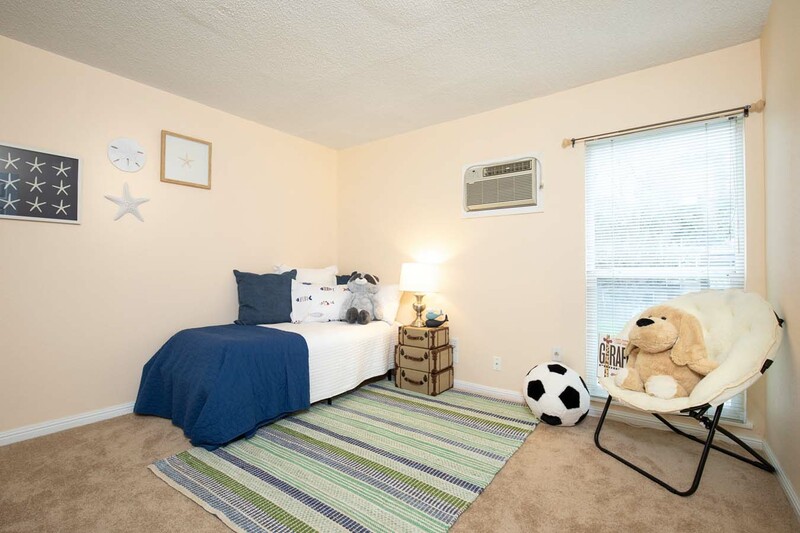 This condo features 2 bedrooms, 1.5 updated bathrooms, updated kitchen with granite counter-tops and newly installed appliances including the refrigerator, laminate flooring in the living room and newer carpet upstairs. 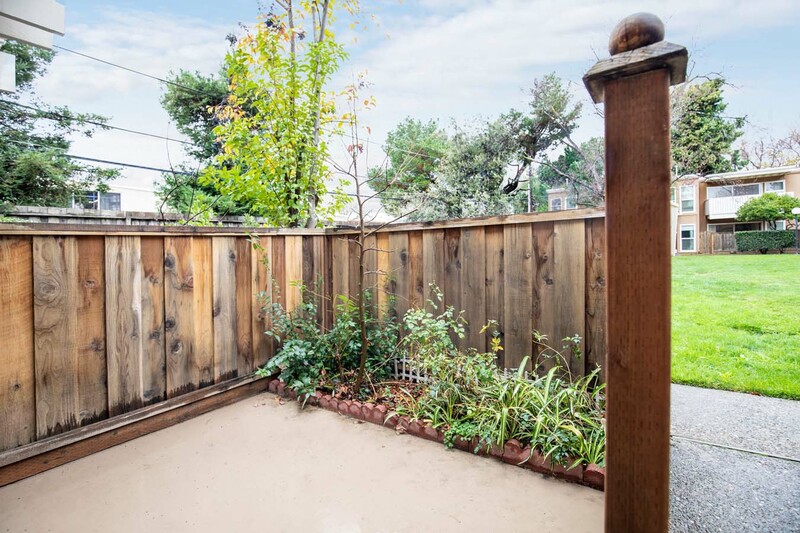 If you enjoy entertaining outdoors you’ll have a choice of your own two fenced-in patios or the use of the common area courtyard. 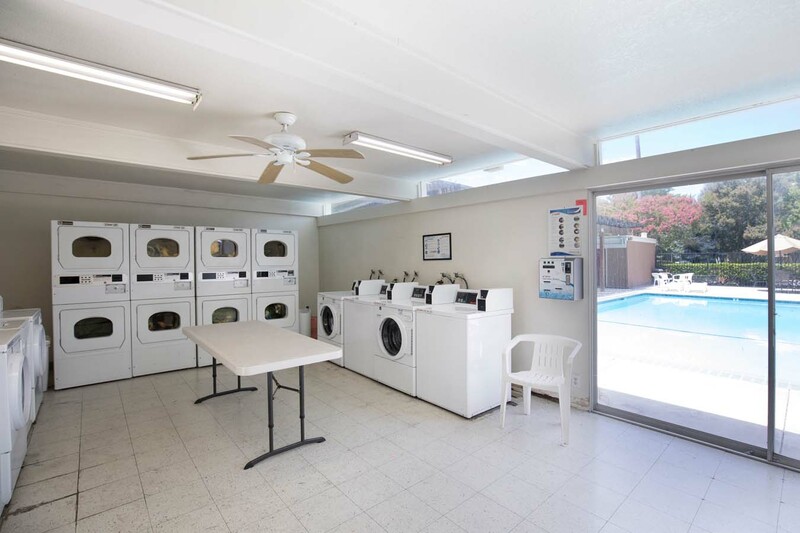 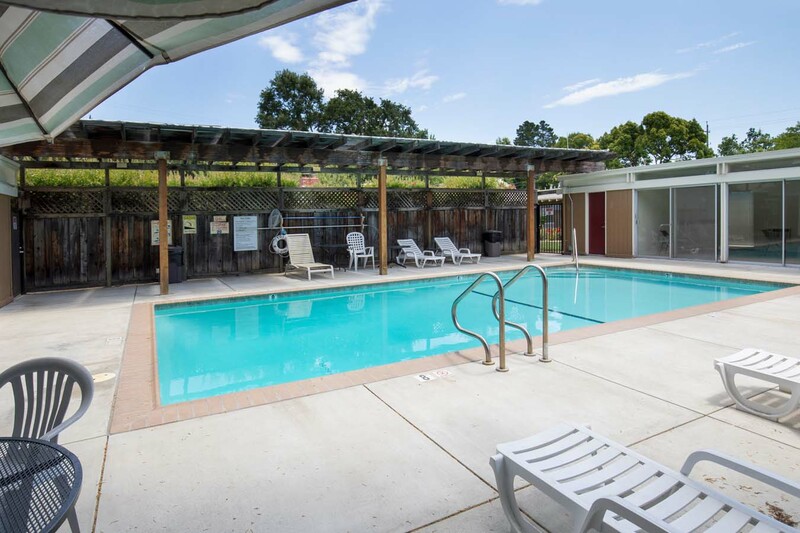 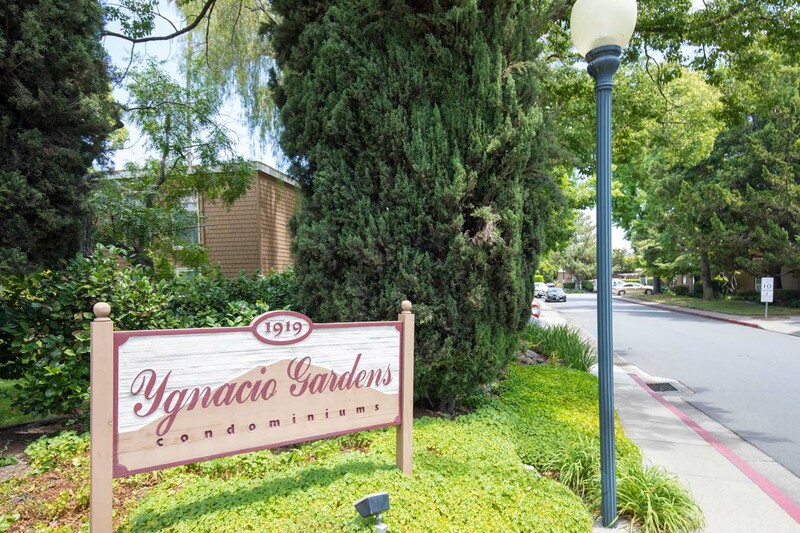 Ygnacio Gardens offers one assigned covered parking spot, a storage cabinet per unit, two swimming pools, laundry facilities and plenty of guest parking throughout the complex for your family and friends. 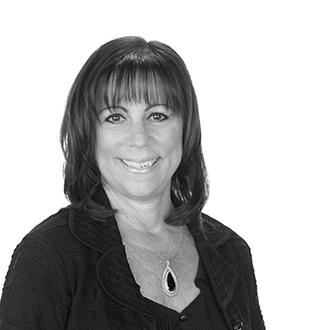 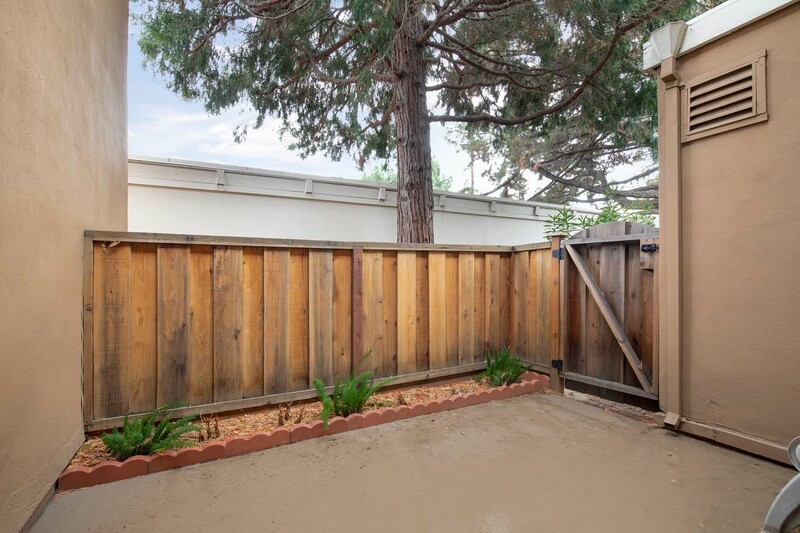 Your water & garbage is included in your Monthly HOA dues of $375. 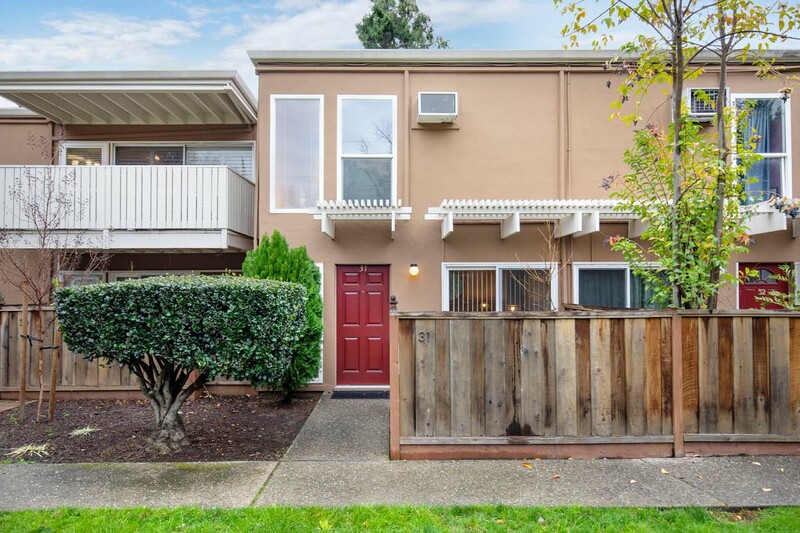 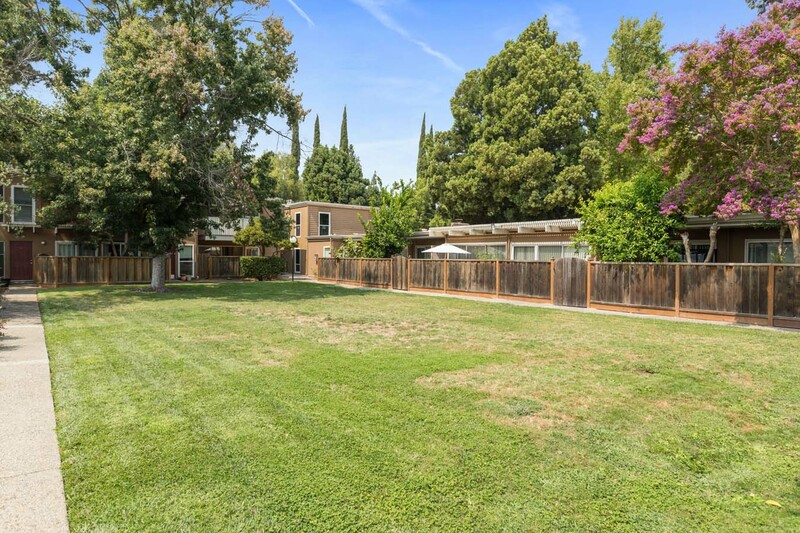 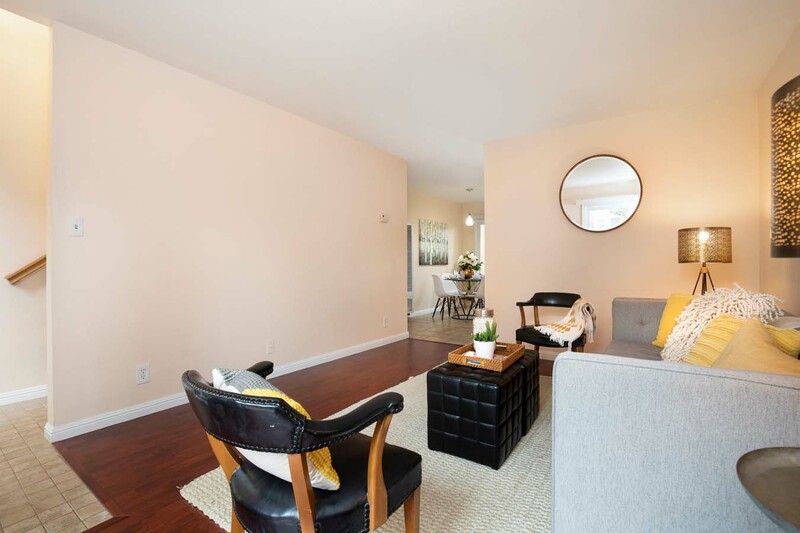 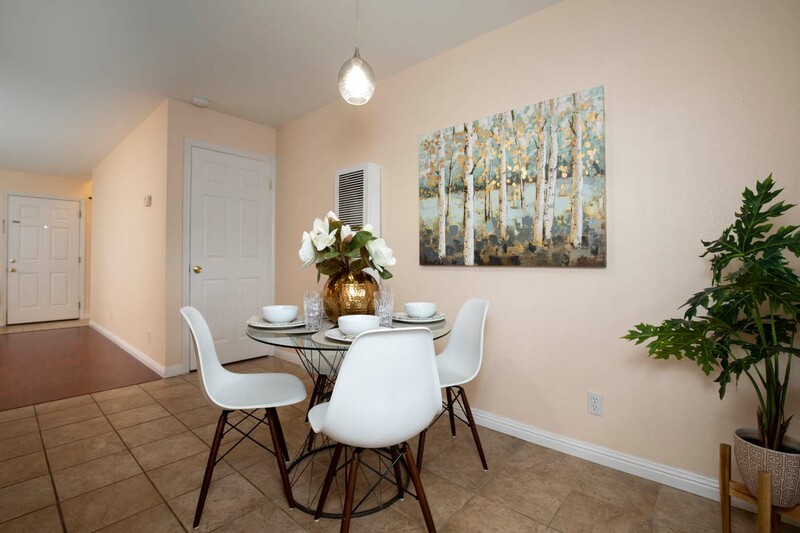 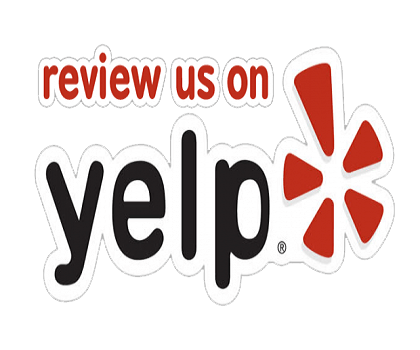 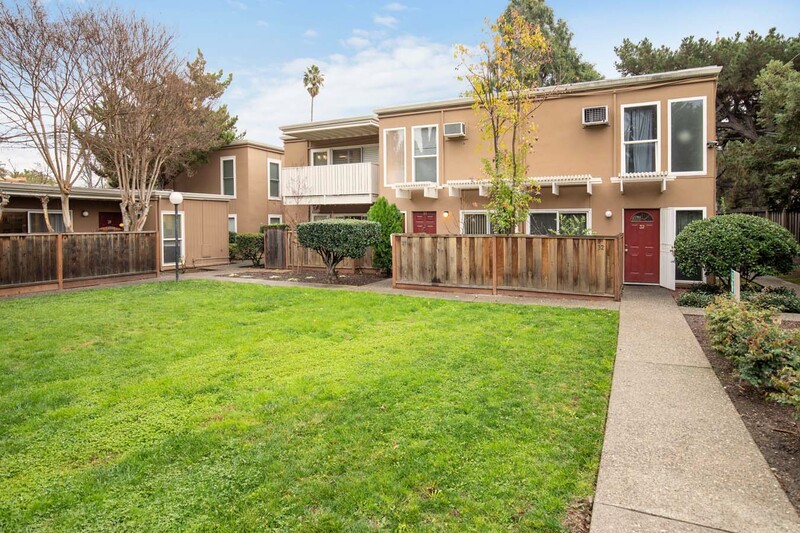 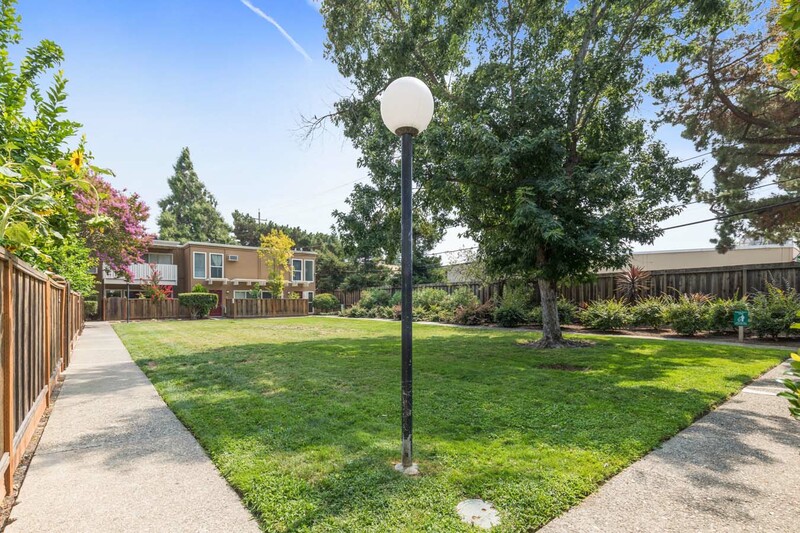 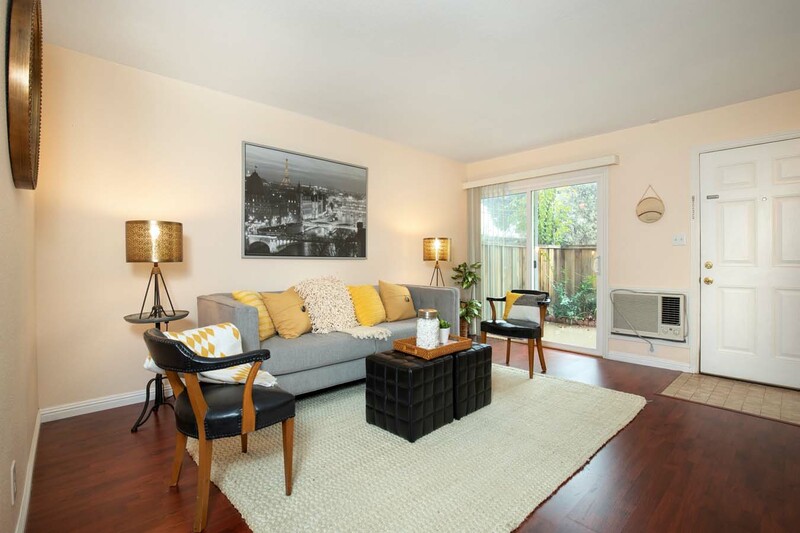 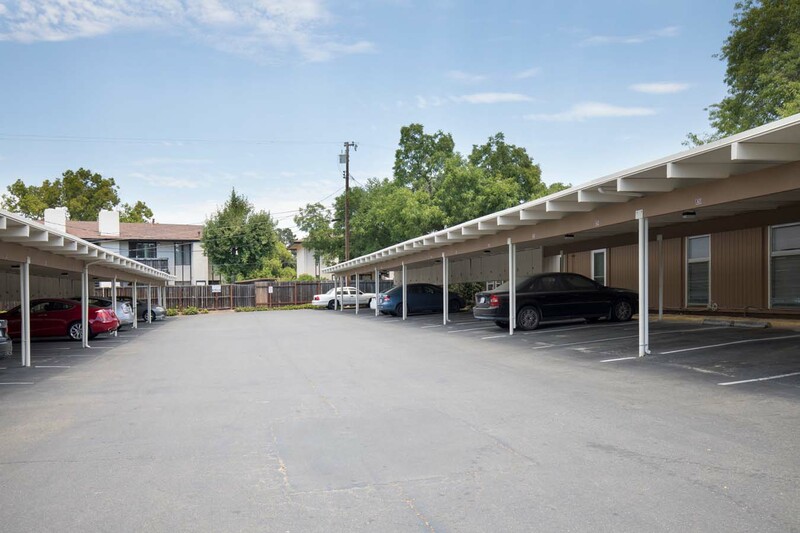 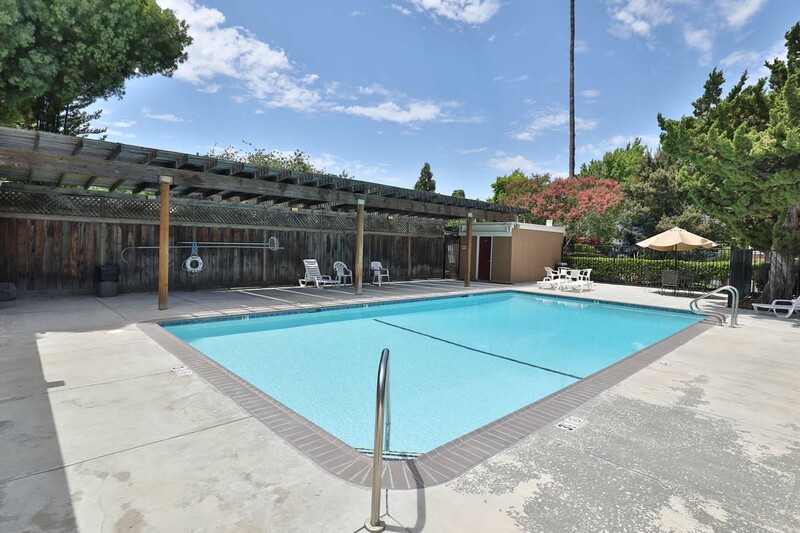 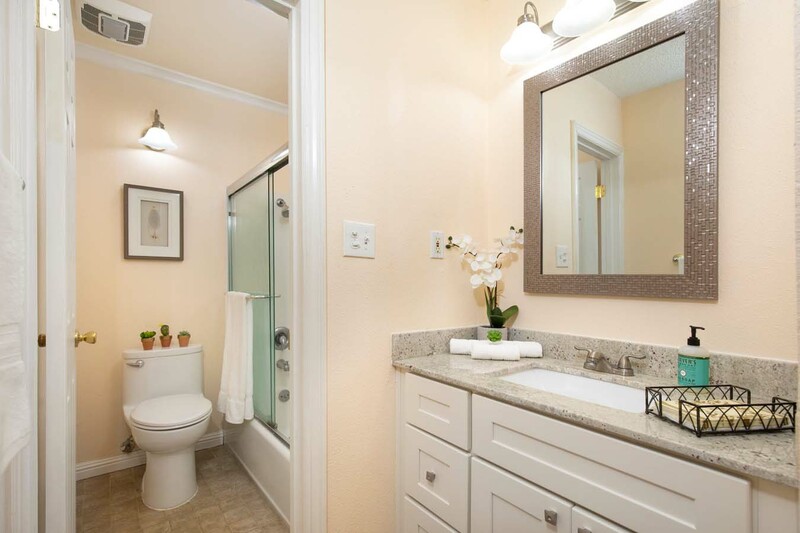 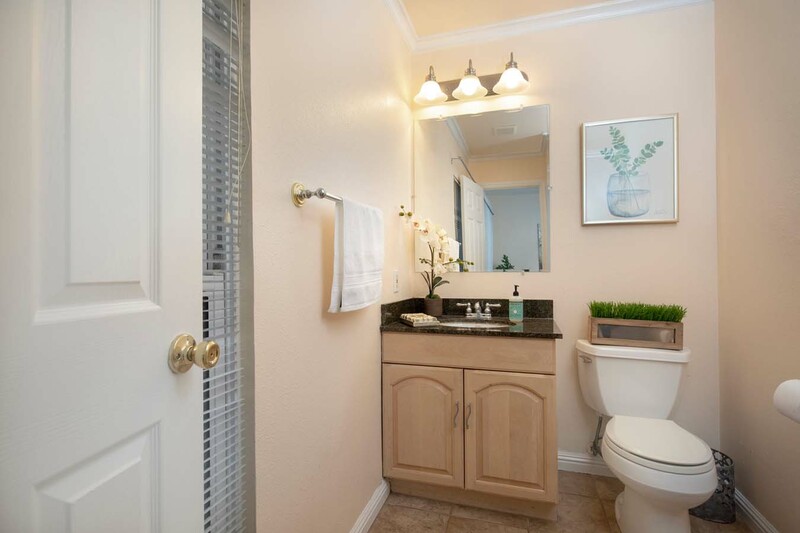 Close to 12 years of top rated schools, Heather Farm Community Park, John Muir Hospital, trails, BART, freeways, coffee shops, restaurants, the New Orchards shopping center as well as the New Whole Foods center and you’re just minutes to downtown Walnut Creek!